UEX Corporation has released the second tranche of assay results from the West Bear Property’s winter drilling program in Saskatchewan. UEX Corporation (TSX:UEX) has released the second tranche of assay results from the West Bear Property’s winter drilling program in Saskatchewan’s Athabasca Basin. 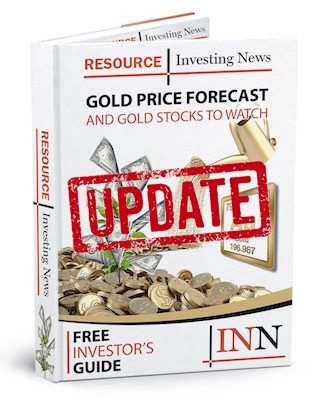 The company began a $4.25-million, 110 to 160 drill hole program at West Bear in January with the goal of expanding the asset’s cobalt-nickel deposit by extending cobalt mineralization along strike to the west. Thirty of the 31 holes from the second batch of assays returned composite grades that exceed the cobalt equivalent grade of 0.023 percent cobalt equivalent, the same cut-off grade used in UEX’s maiden resource estimate for the West Bear cobalt-nickel deposit announced on July 10, 2018. Highlights from the current drill program include hole WBC-047 which encountered widespread cobalt and nickel averaging 0.05 percent cobalt and 0.16 percent nickel over 27.50 meters from 27.50 meters to 55.00 meters, and hole WBC-070 which intersected 0.06 percent cobalt and 0.16 percent nickel over 11.00 meters from 25.50 meters to 36.50 meters.